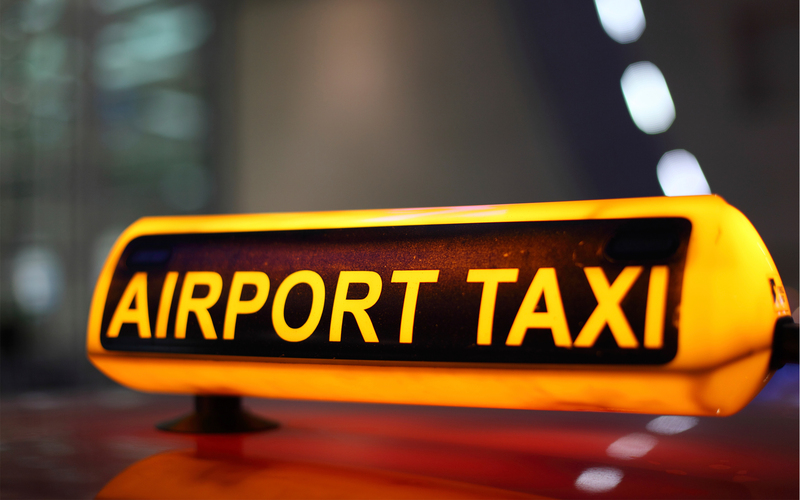 Once you use the Snappy Airport Transfers services you will never go back to public transport or regular cabs again! We offer you swift and comfortable transfers to Heathrow, Luton, Gatwick and Stansted from the town of Purfleet, Essex. Snappy is available 24/7, including National and Bank holidays, operating at some of the most competitive price rates you can find in our niche. Shuttle cab transfers from Purfleet RM19 to Gatwick Airport (LGW). We drive latest-model, air-conditioned 7-seater minivans that are suitable not only for single passengers but for small groups as well. Our friendly and reliable drivers have extensive experience in navigating the London traffic jungle, so you can be certain you will always be on time for your flight! We take both short-notice calls and pre-booked appointments. We operate on very low fees – on a median basis a drive with us would cost you almost half the price of a regular cab. We will always be on time for an appointment – guaranteed! During the 18th century the small village sheltered the Royal Gunpowder Magazine. The first German Zeppelin ever brought down over Britain was shot over Purfleet. Count Dracula has an estate in Purfleet in the classic novel by Bram Stoker.